Audi Sport will release an electric vehicle in 2020. 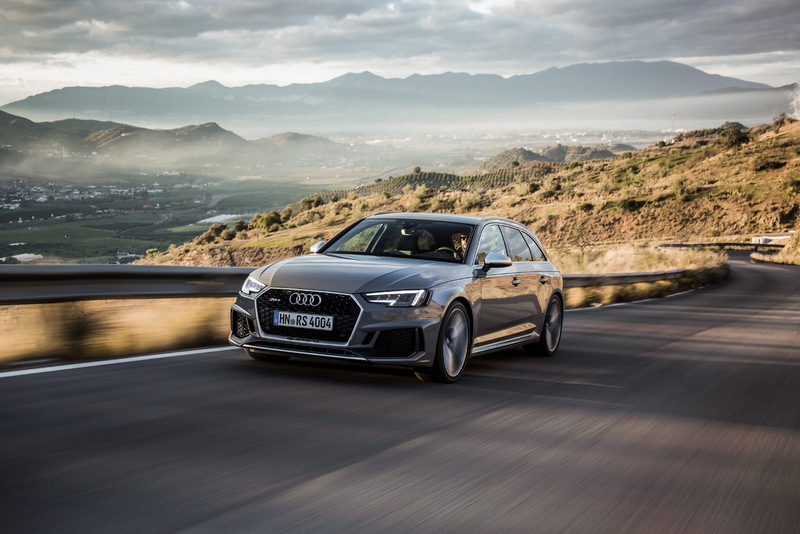 Outgoing managing director Stephan Winkelmann revealed the news at a launch event for the RS4 Avant. But Winkelmann added that Audi Sport won’t abandon its roots, as it plans to produce plenty of turbo engines in the coming years. Audi is building an impressive track record for integrating top-notch technology into its cars. Now, the company will introduce an electric sports car in 2020, according to Autocar. Audi Sport managing director Stephan Winkelmann, who is set to become the president of Bugatti in January 2018, revealed the company’s plans at the launch event for the RS4 Avant, claiming that Audi Sport “will be less evolutionary and more into revolution.” Formerly known as quattro, Audi’s high-performance division was rebranded as Audi Sport in November 2016. Winkelmann didn’t reveal any details for the vehicle but indicated that Audi Sport will continue to diversify its offerings. “We are also looking into cars which are, let’s say, in a growing segment or a body segment which is growing,” he said, hinting that the company may shift their focus to developing sport utility or crossover vehicles, according to Autoevolution. Outside of its sports car division, Audi has made significant investments in electric vehicles, unveiling plans for electric SUVs, a grand tourer, and a compact car. By 2021, the company plans to introduce hybrid technology into all of its core models, and by 2025, one-third of its offerings will be electric. But Audi is not completely abandoning its roots yet. Winkelmann indicated that Audi Sport will continue to produce turbo engines.